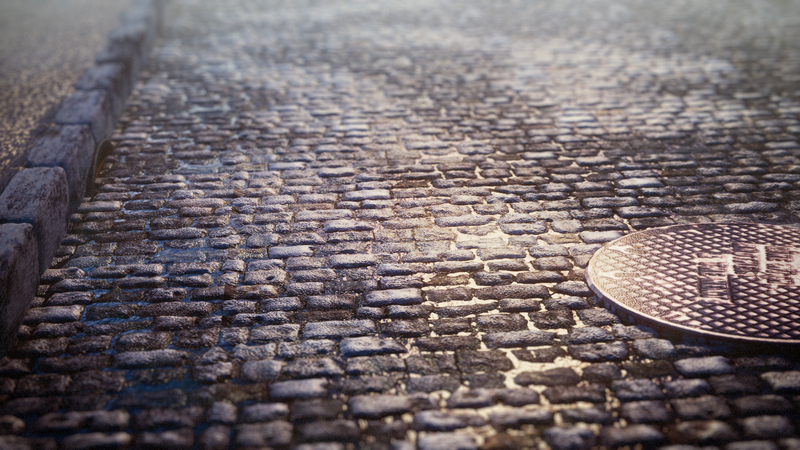 Just worked on a image based pavement texture material. I wanted to add wet & dry effect plus add some water on the hollows. Made with blender, rendered in Cycles, compositing in blender and photoshop.